ROSES ARE RED... AND SO ARE WE! Well.. what can we say? 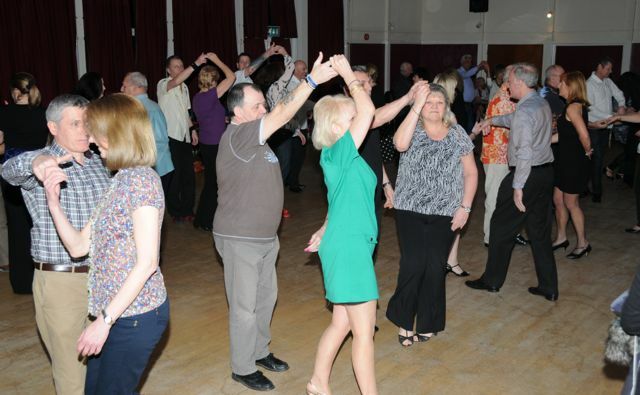 Our 'Valentine's Freestyle on 12 February was yet another successful evening. 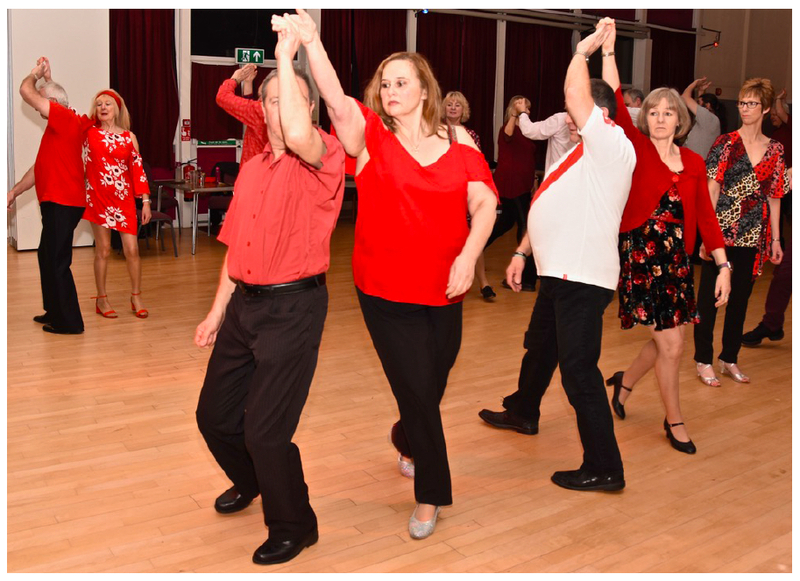 We know everyone looks forward to this time each year and, as always, the dance floor was awash with RED outfits! We are indeed lucky to get such a good turnout to most of these events. Andy Kale, our resident DJ pleased us with many various tunes, appropriately chosen for the romantics in our midst. Not forgetting Alan, our very own 'David Bailey, who was on hand to take some cracking photos - take a look at our 'Gallery' page. In January, we also held an impromptu freestyle, which we hoped would help to wash away any 'January blues'. Unfortunately, our numbers were down a bit for this event.. but then we didn't really expect as many people as usual to turn up due to the snow and icy conditions. A big THANK YOU to everyone who did manage to brave the weather and get here and, hopefully, home again safely. 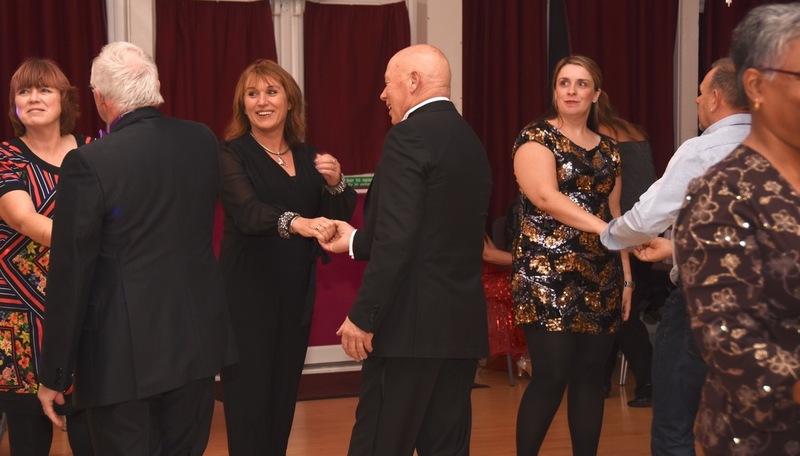 Our Christmas Glitter Ball Freestyle on 11 Decemberr 2018 was a sparkling event indeed and the buffet certainly went down a treat, as always! Anne puts a huge effort into getting all the food prepared and ready on time, which is much appreciated. We were pleased to see a few old faces and, of course, all of our regular dancers, who never let us down... a big THANK YOU to all of you for your support. A huge THANK YOU also to Alan, one of our team, who willingly gives up his precious dancing time at each of our events to take fantastic photographs for us. He also prints off copies and puts them in an album at reception for everyone to view. There has been a bit of a hold up in getting the photos ready for upload to the website, due to Alan and Hazel having been away on holiday over the Christmas period, but they're uploaded now so do check out the Gallery! Tuesday 30 April - 'FUN CLASS' - TBA! FORTHCOMING EVENTS CALENDAR . 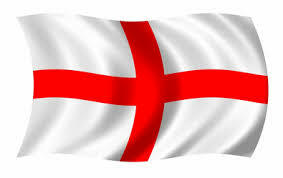 . .
wear 'RED & WHITE' in celebration!